A deep ruby wine matured for 18 months in new oak casks. 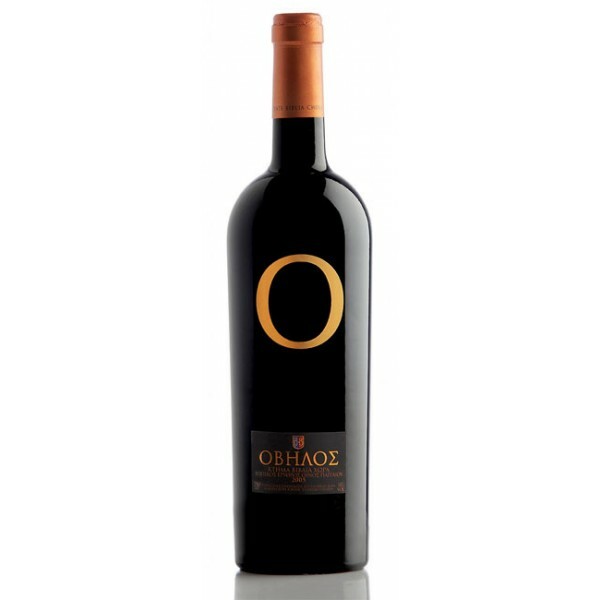 Complex, clear red fruit, caramel, cedar wood and chocolate aroma with nut and spice notes. Rich, powerful flavor with a full body, a fine structure and characteristic tannins lending it a long aftertaste and great ageing potential.